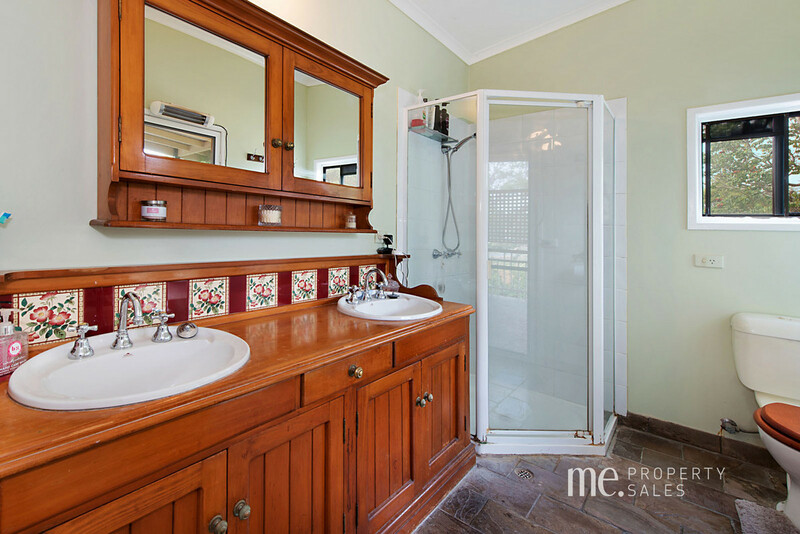 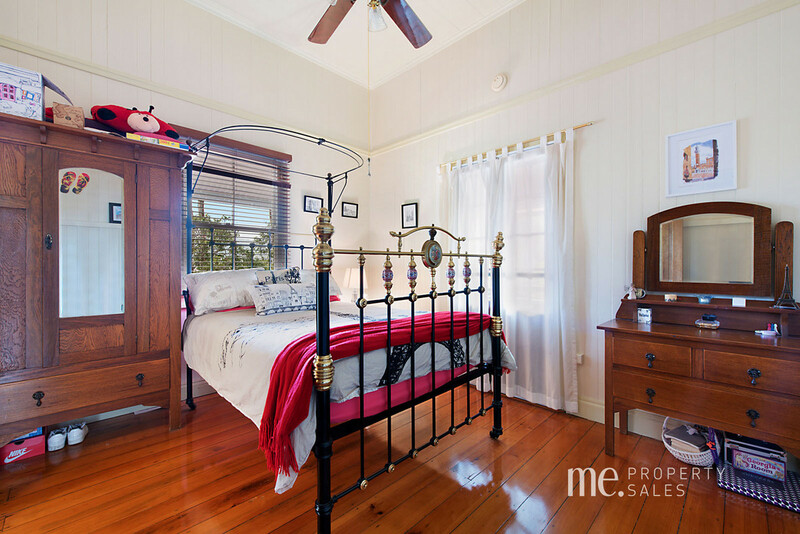 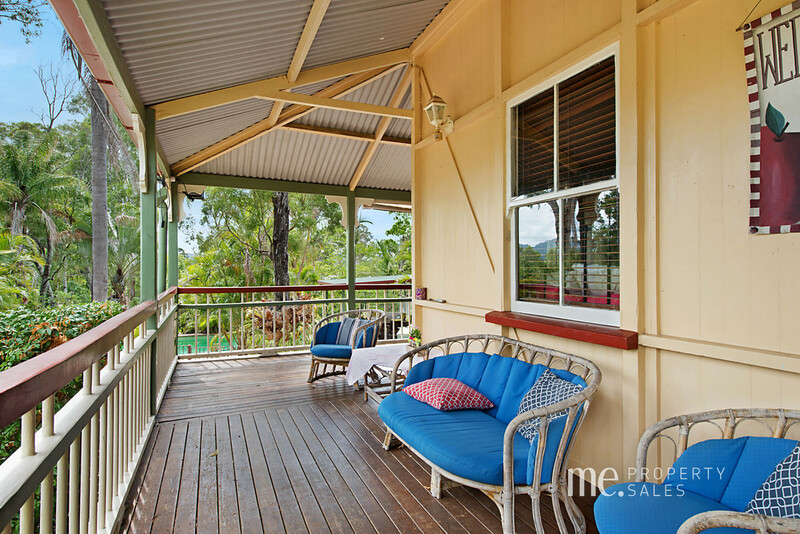 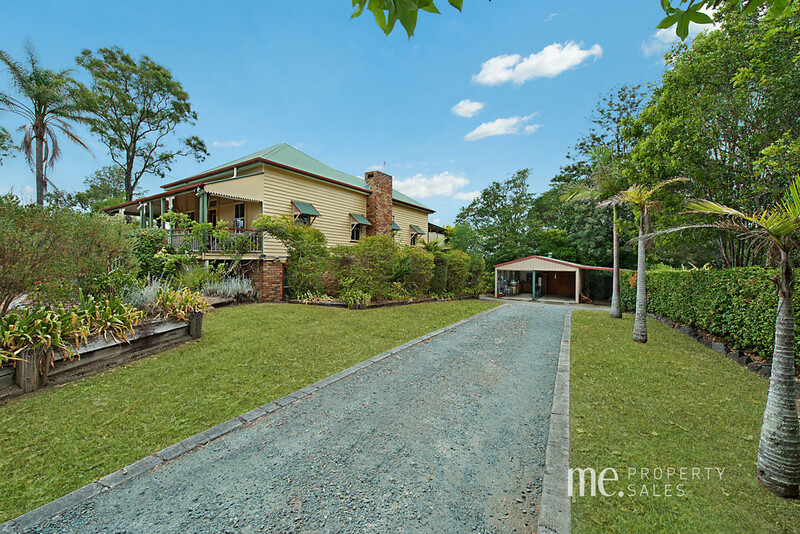 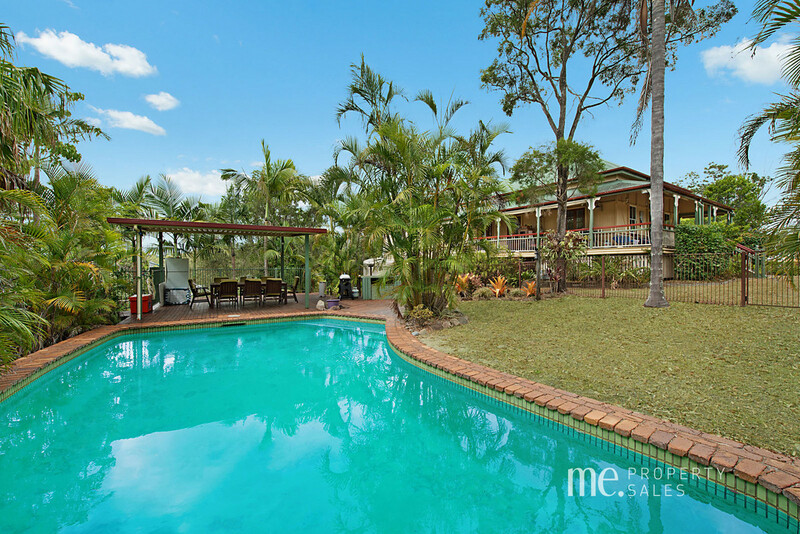 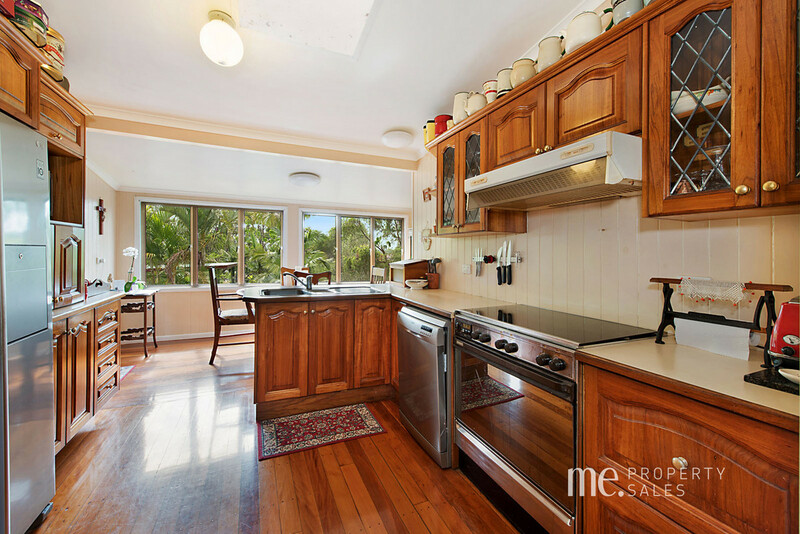 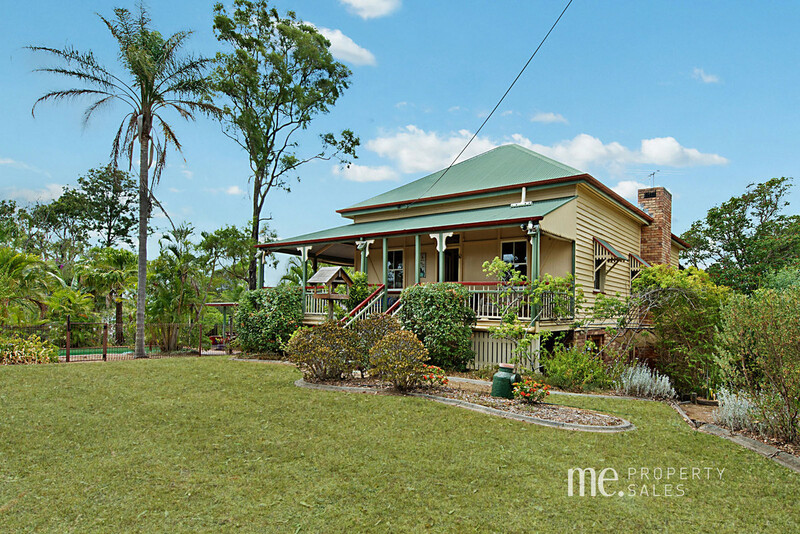 Beautifully situated this large family Queenslander offers a perfect haven for you and your family. 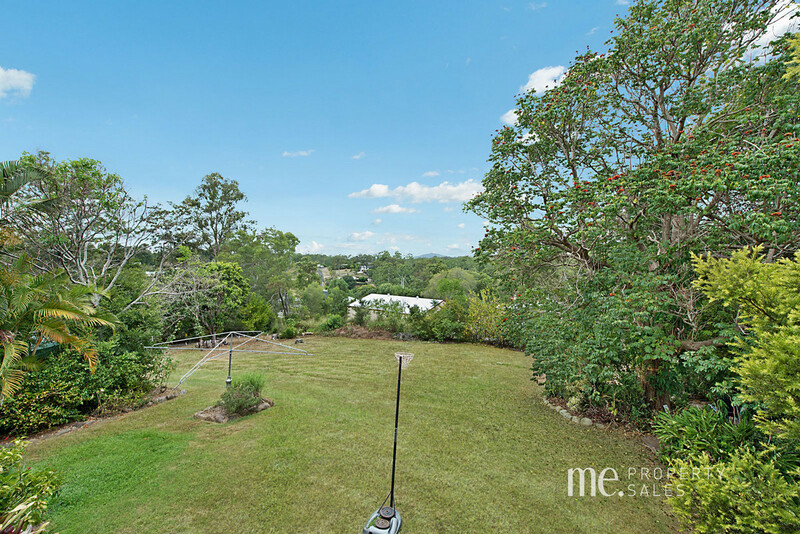 Elevated on nearly one acre you will enjoy the breezes and stunning mountain vistas. 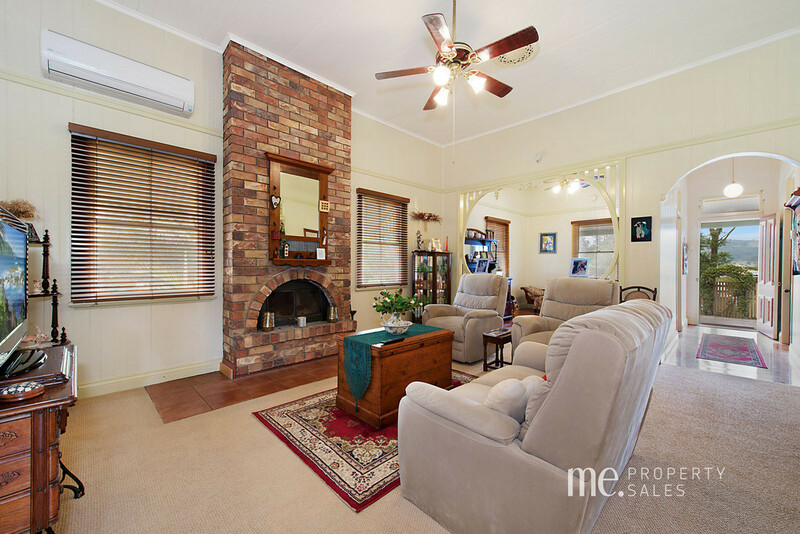 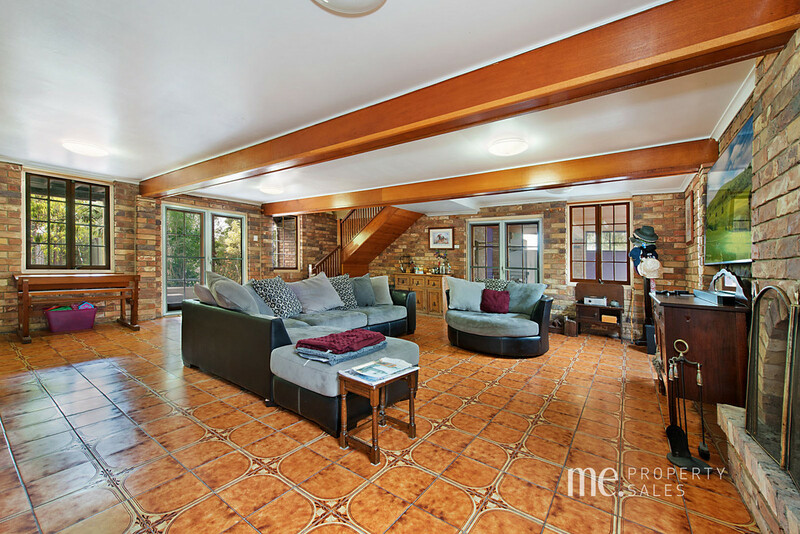 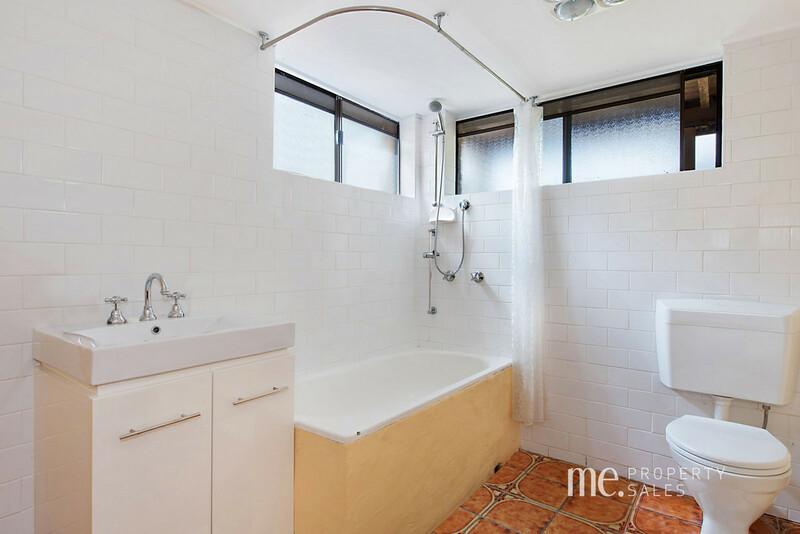 Raised and built-in underneath, the home now boasts 6 bedrooms, 2 bathrooms and still retains the original features with exposed brick fireplaces, 12 foot ceilings and polished timber floors. 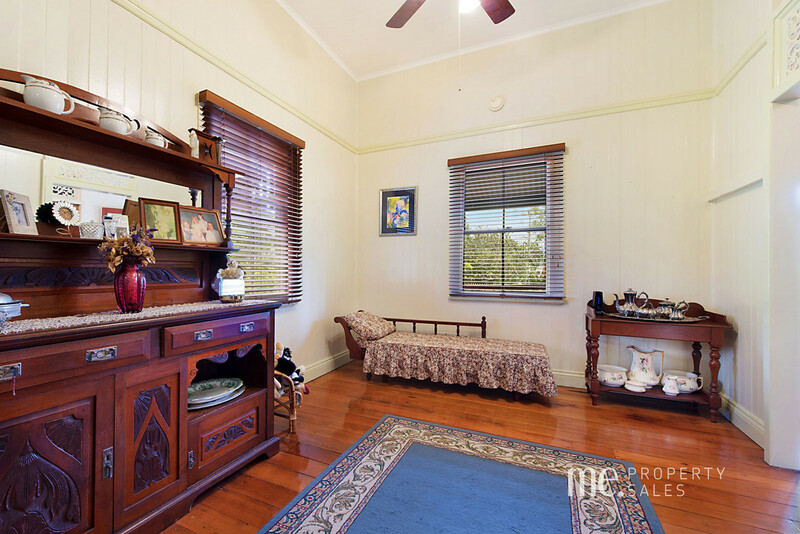 Rarely do you find an original Queenslander perfectly positioned on this sized block and within walking distance to all town conveniences. 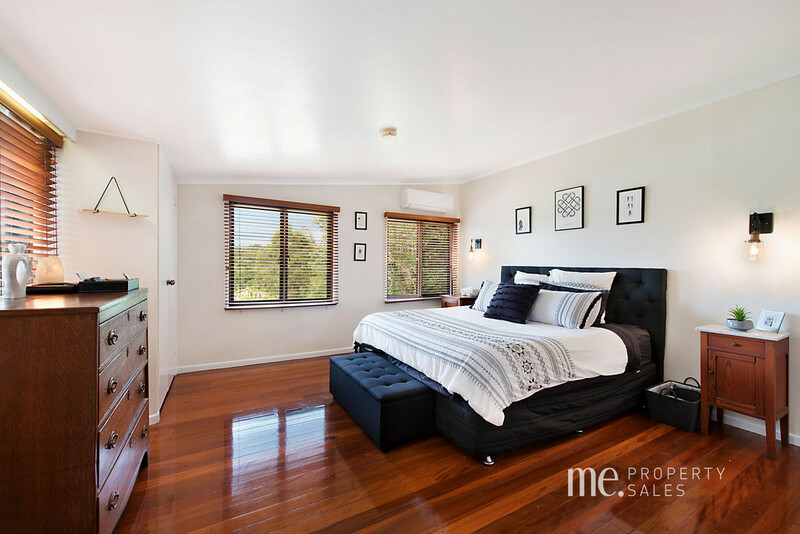 If you are searching for a special family home, call ME now to inspect.